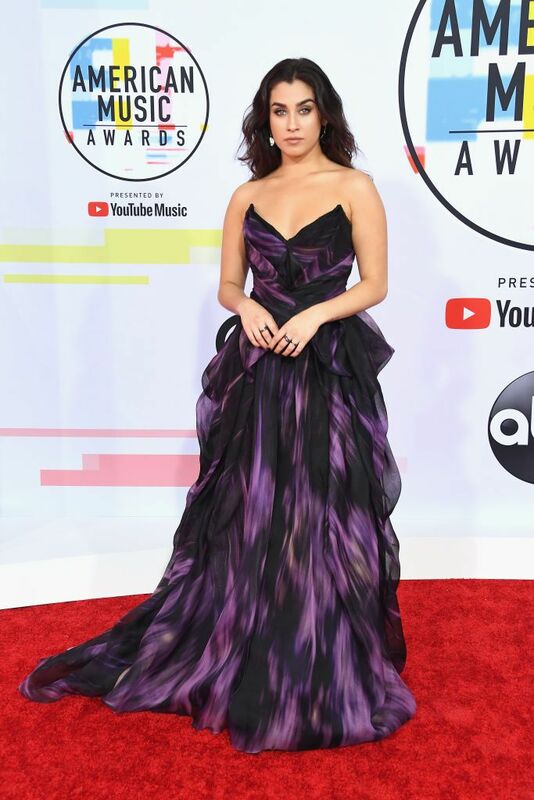 Last night, the 2018 American Music Awards was a very glamorous affair. With Jennifer Lopez, Cardi B, and Amber Heard all in attendance, the red carpet was full of impressive eveningwear with alluring designs. And that’s not to mention Taylor Swift, who made her entrance in a razzle-dazzle silver dress and thigh-high boots. Here, click through to see what the stars wore to the music event.